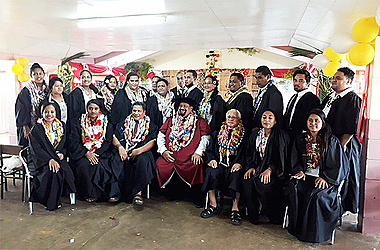 A community education and advocacy centre spearheaded by a local law practitioner, has graduated its first batch of 19 students after a six week training programme. Pa’u Tagaogalupe Mulitalo has represented many of the public inside the court room, but he says there’s a better way to deal with crime in Samoa by preventing people from entering court. “I believe educating our people, the communities on the law, the different types of courts, the powers of police and their individual rights can help tackle the issue of rising youth crimes,” Mulitalo told the Sunday Samoan. 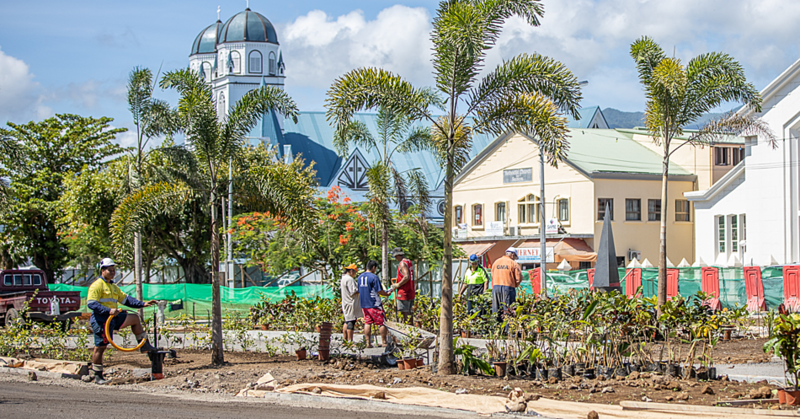 His comments were made during the graduation ceremony for the Community Education and Advocacy Centre sponsored by the Saturday Seventh Day Adventist Church in Samoa. 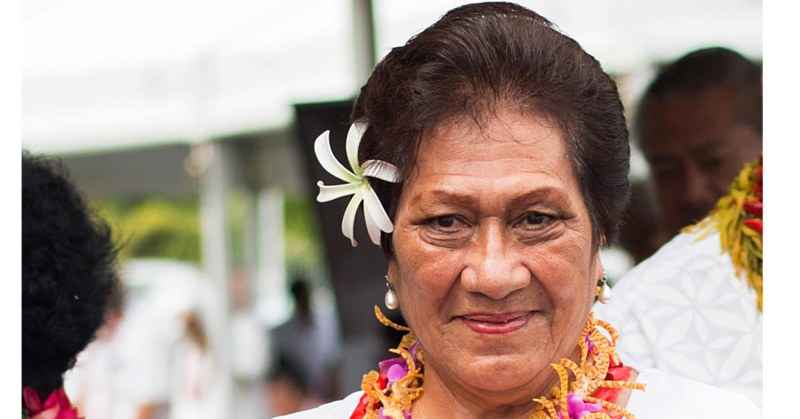 The programme focuses on introducing students to the fundamental laws in Samoa. 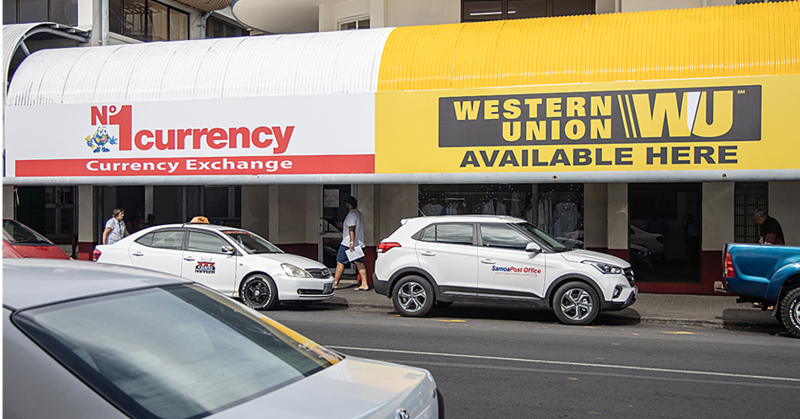 “You see many of us here understand that law schools overseas teach New Zealand Laws, and Australian laws, but rarely understand the law spectrum here in Samoa and its hierarchy in the Ministry of Justice,” he said. “Teaching them the very basics of the law can help them understand crime and in a way really become a part of the solution rather than becoming criminals themselves,” said Mulitalo. When asked whether a better understanding of the law would create more cunning criminals, Pa’u says that was unlikely and is rather not the goal for the programme. The programme is in its beginning phase and pending approval from the Samoa Qualifications Authority, who accredit educational programmes. “This is only an informal way to congratulate our group of students who have undertaken the training, and it’s really a moment to celebrate law education in the communities,” he added. Pa’u says he encourages the graduates to take on another step of law education and consider it as a career.